Based on this year’s Global Status and Health Report from the World Health Organization (WHO), more than three million people died in 2016 from excessive drinking. According to the report, alcohol-related deaths outnumbered death caused by diseases like tuberculosis, HIV/AIDs, and diabetes. The number of men that died due to alcohol in 2016 was staggeringly more than women -- 2.3 million men died, compared to 0.7 million women. Additionally, young people were at a greater risk than older people, and 7.2 percent of all premature deaths in 2016 were attributed to alcohol. 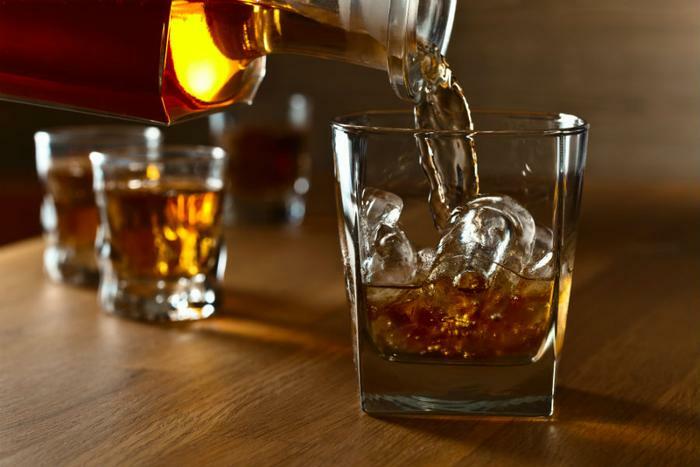 Though the report signifies an increase in alcohol consumption over the next few years, according to Ghebreyesus, there is reason for people to optimistic about the future. In the report, he explained how many countries have promoted initiatives to reduce the alcohol intake. For example, the Sustainable Development Goals (SDGs) work to provide “a more equitable and sustainable future for all people by 2030,” and many of the goals and targets are related to alcohol production and consumption, as these have a large impact on worldwide population health. “Maintaining the momentum towards the SDGs is only possible if countries demonstrate the political will and capacity to meet the different targets,” Ghebreyesus said in the report. “Countries have committed to bring about change as part of the Global strategy to reduce the harmful use of alcohol and the WHO Global action plan for the prevention and control of [non-communicable diseases] 2013-2020. The biggest takeaway from this WHO report coincides with a study published in The Lancet last month, in which health officials warned that alcohol consumption of any kind can have adverse health effects. The study was touted as one of the most comprehensive of its kind, mainly because of its wide-reaching nature. It not only went against previous research that advocated for positive effects from alcohol consumption of any kind, but included responses from 592 studies and 28 million people. The research found that alcohol accounted for 10 percent of all deaths in 2016 and that alcohol was the leading factor in both disability and premature death for consumers aged 15 to 49. “These results suggest that alcohol control policies might need to be revised worldwide, refocusing on efforts to lower overall population-level consumption,” the authors wrote.